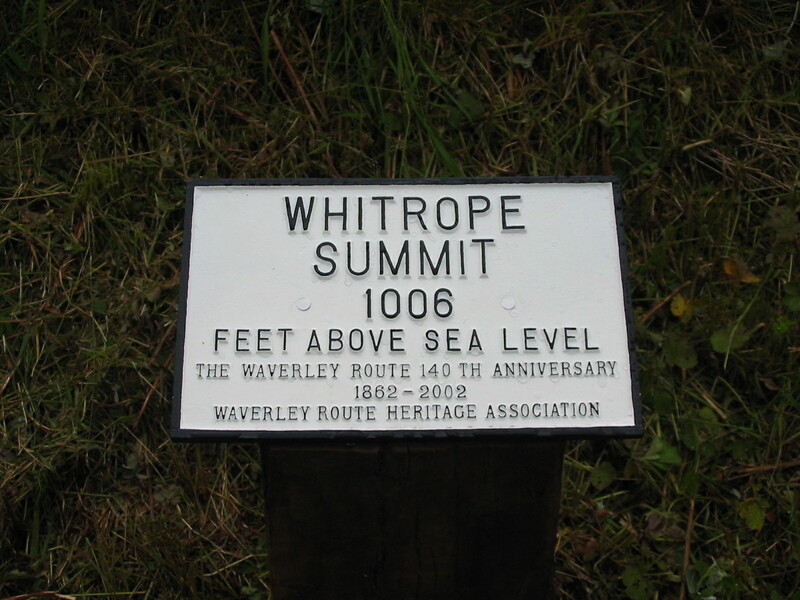 Welcome to the Waverley Route Heritage Association web site. 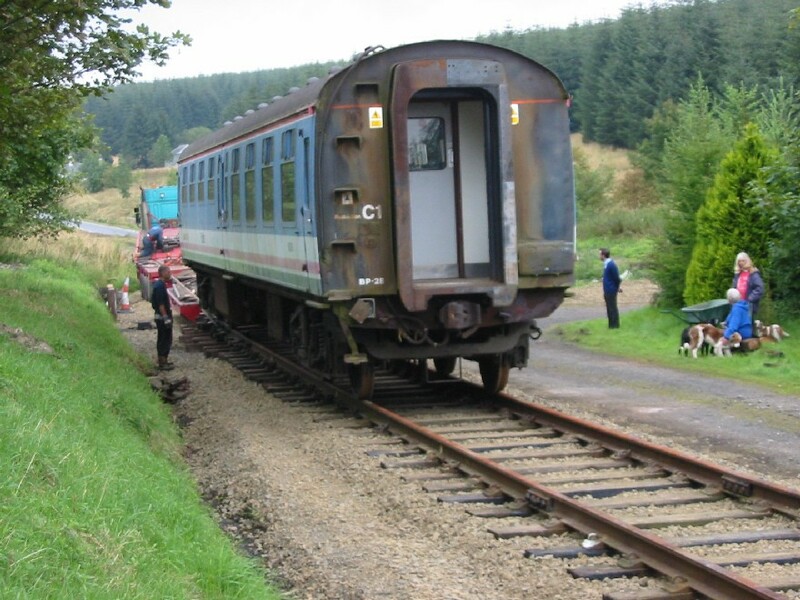 Should you not already know about our interest in this fascinating railway line, please let us outline some of the background of the Association and some of our intentions. 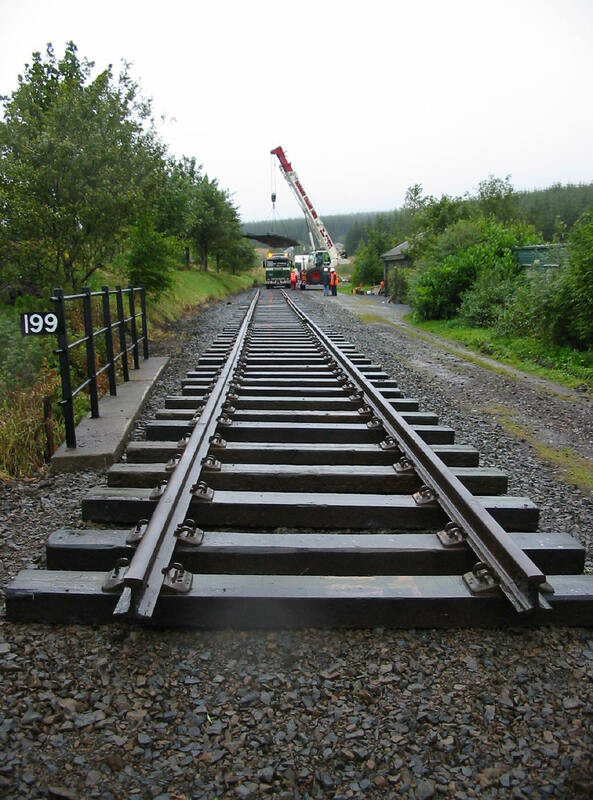 With the re-opening of the Edinburgh to Carlisle railway through the Scottish Borders, the former Waverley Route, now being a distinct possibility, we should not forget the enormous amount of heritage this railway line has provided from it’s first life, between the years 1849 & 1969. 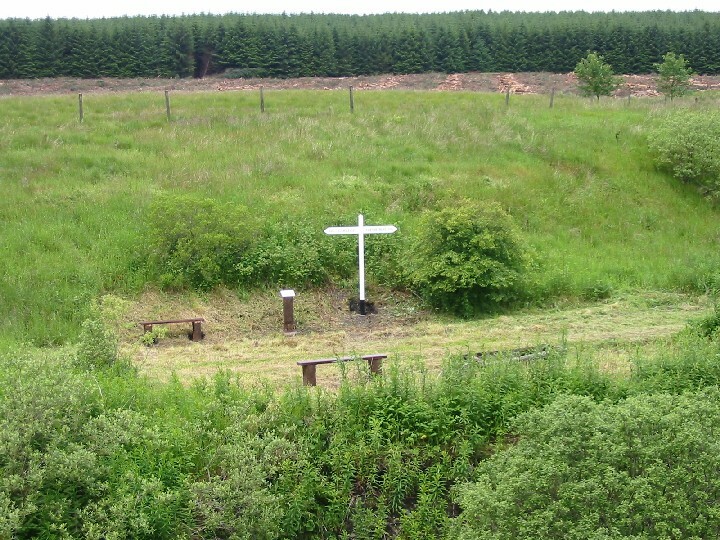 To this end, in 2001, a small group decided to form an organisation dedicated to the whole route from Edinburgh to Carlisle, covering all locations in between. 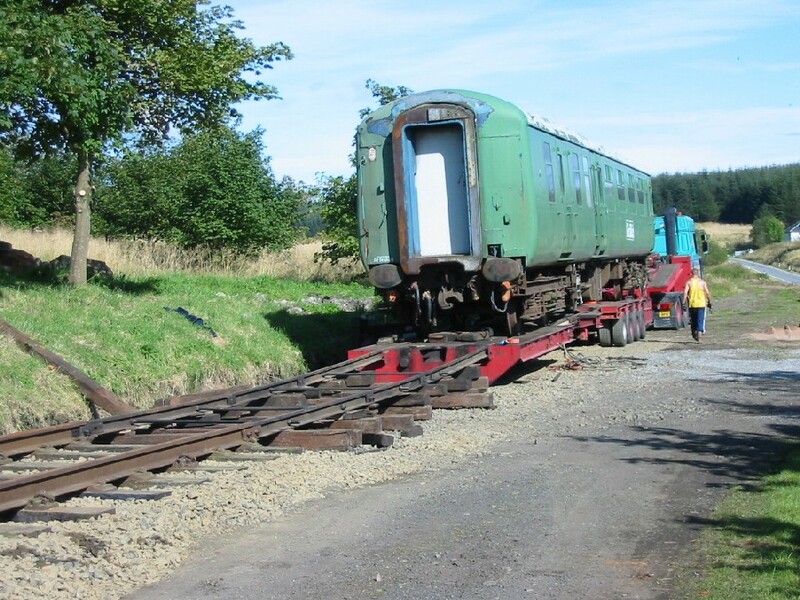 The aim is of this Association is to preserve, and where necessary restore, original items from the old railway. During the 32 years since the closure of the route some items had made their way into sales rooms around the country, to auction and even on the Internet. 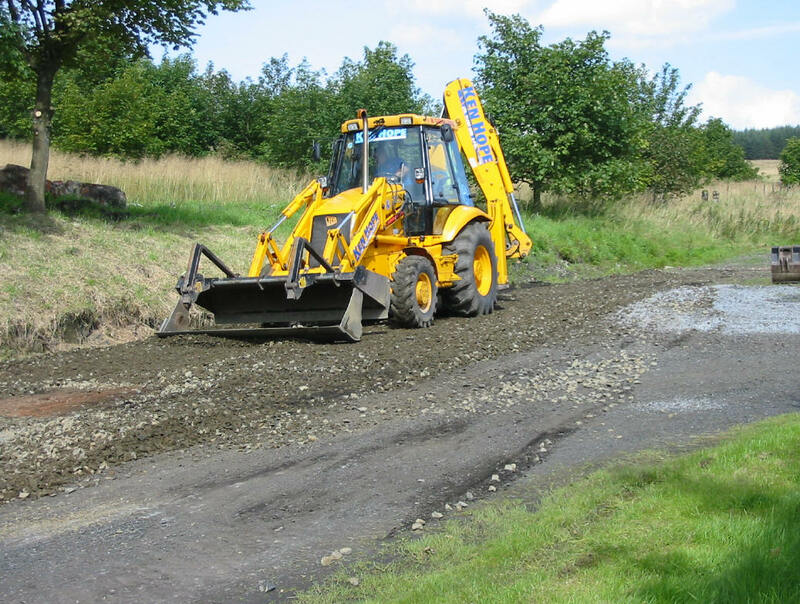 Various other items were still in place on the route, such as nuts, bolts and other small objects. Some of these items were purchased from the various dealers by group members and it was decided to attempt to re-unite all possible items for preservation, whether owned privately or by the Heritage Association. These included rare paperwork from the original company, the North British Railway, and other companies attempting to create railways through the Scottish Border region; tickets, maps, photographs and other forms of documentation. Also preserved are the personal accounts of life and work on the railway, in both written and oral form. 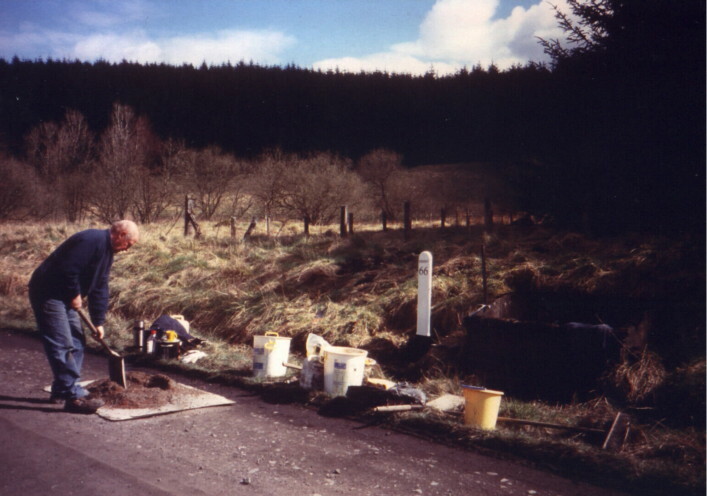 Larger items include bridge plates, in some cases still attached to part of the bridge following demolition; mileposts and markers being some of the heaviest of all the items. Smaller items include nuts, bolts, wooden chocks and fishplates. 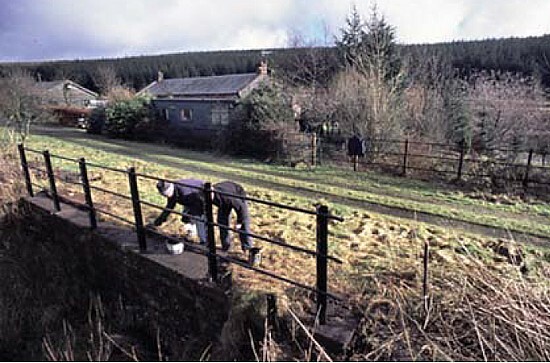 It is hoped that further preservation may be carried out on the structures along the route, with listed building status being applied for in certain cases. 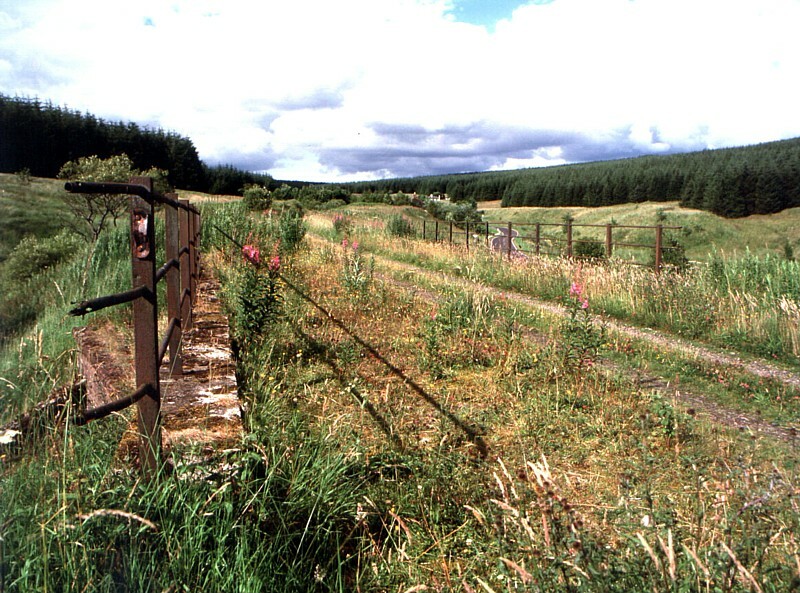 The Waverley Route Heritage Association wishes to see all structures preserved, hopefully to be re-used on a re-opened Waverley Route. 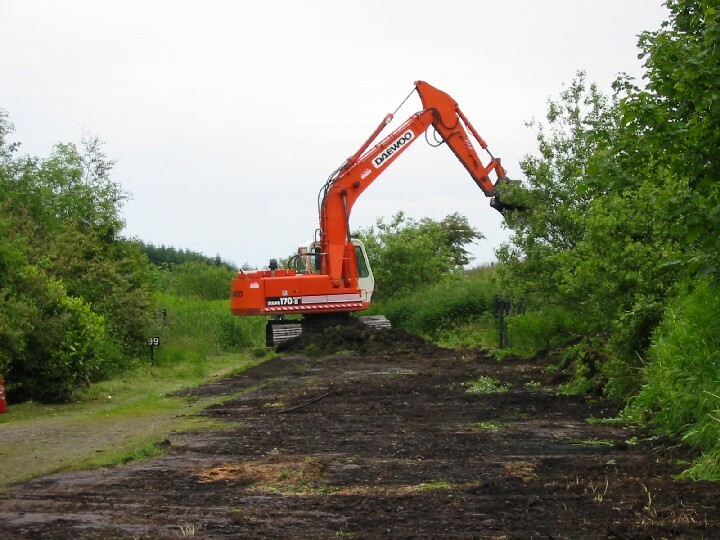 One week later, and having to act very quickly, the whole site of the railway at Whitrope Siding was scraped using a mechanical digger which happened to be in the area at the time. 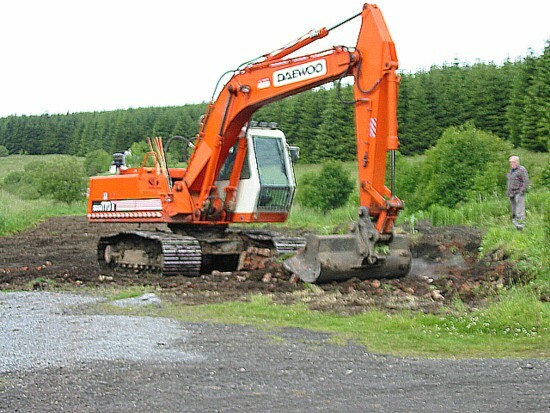 Planning permission was rushed through in just 6 weeks and a full site lease was acquired from the Forestry Commission. 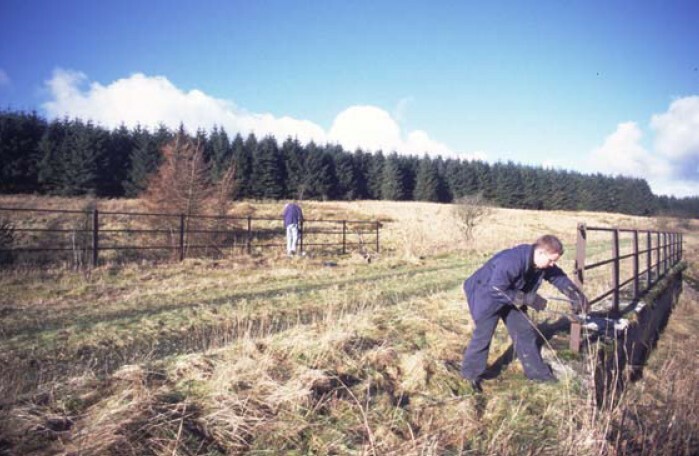 At the beginning of September 2002 the site was ballasted, thanks to the help of the Forestry Commission, a nd shortly afterwards several sections of line arrived, having been stored at Coupar Angus. 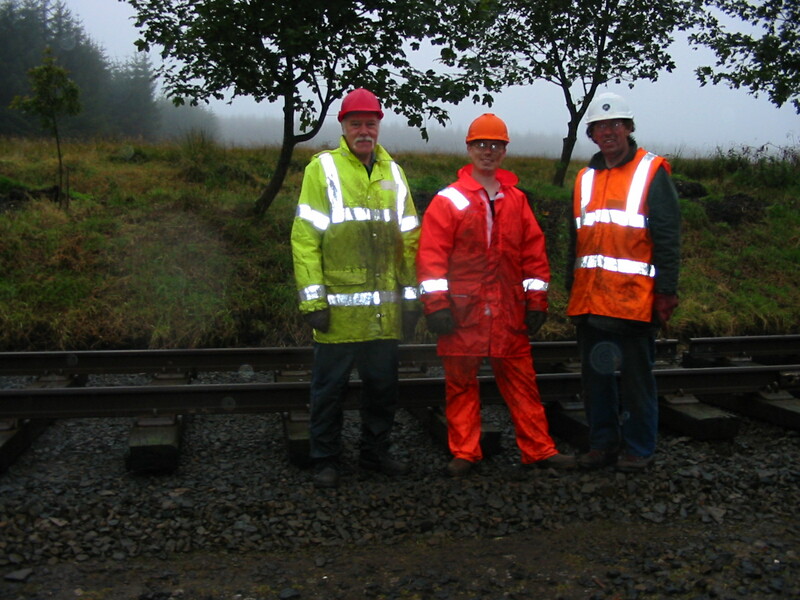 During the week that followed Association members got their first taste of tracklaying – which had to be done the hard way due to the severe lack of tools.